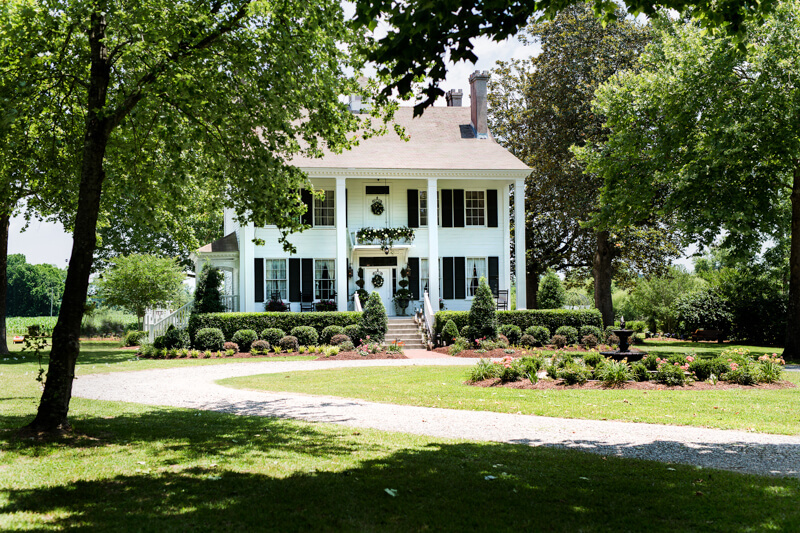 Palo Alto Plantation Wedding - Maysville, NC. 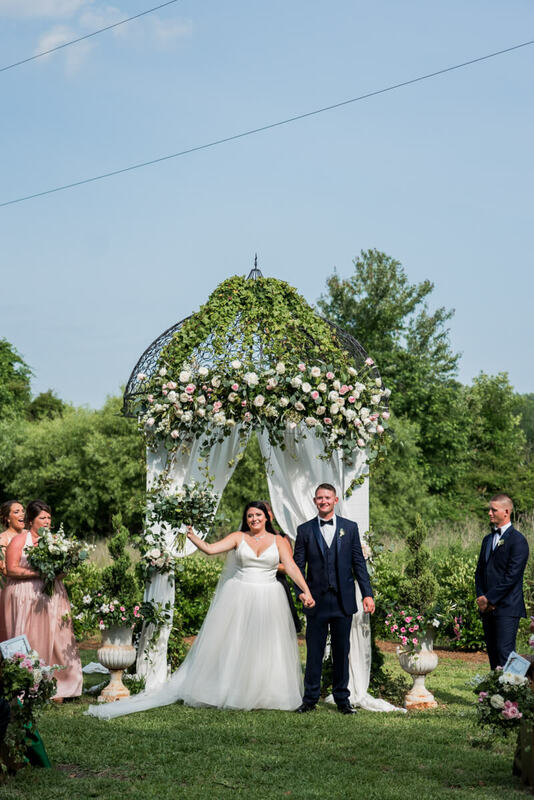 This wonderful day was full of planned-by-the-bride details, pops of blush with greens and gold, along with navy and Ivory colors. 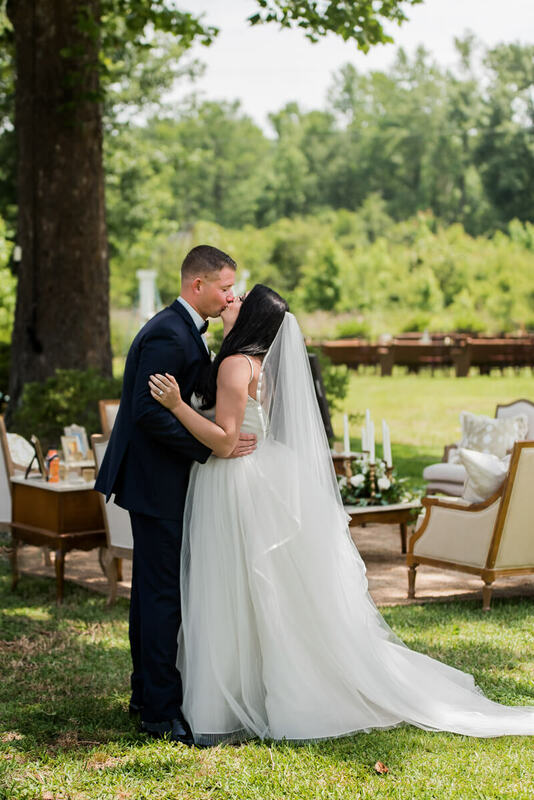 Bride and Groom opted for a first look and we capture some real candid moments between them, the moment left us all in awe - this traditional and classic with a vintage feel Spring day did not disappoint. On our first meeting, I discovered that Taylor was planning and designing her wedding, I was far more than excited about this day, because all the details would be extra incredible! I can only say that her vision is truly amazing! The bride has a background in event planning and designing. In addition, her day was complemented with the many incredible vendors [locally and from Ohio ] who participated in making their day perfect! Friends and family traveled from afar to make this day very special. The weekend festivities started with a delightful rehearsal dinner the night before at the Saltwater Grill in Swansboro, NC. Saturday morning, 'Wedding Day' the bridal party reunited at Palo Alto for a fabulous catered breakfast to start their day while the started getting ready for their day, hair and make up by SilverCeiling Beauty, along with the venue set up by the Dream Makers Wedding and Events team. The mood was nothing less than happy and relaxed when we entered the room. As we photographed many of the details and events throughout the day we noticed that Taylor's grandmother gave her a rosary that was from Italy used by her mom on her wedding day, they also continued the tradition with pennies that she wore with her sandals - talk about heirlooms! It was truly a beautiful outdoor wedding day, so full of happiness. There were good cries, along with lots of laughter in between 'the moments'.